The BC Forest Discovery Centre is about to get a whole lot bigger! In Business news: a confluence of disasters is giving the US construction industry a strong dose of inflation; forestry stocks are forecast to trend upwards; Canfor’s Southern Pine operation will add a second shift; Northern Pulp would like a “do over” on protecting the view scape, and Asia Pacific Resources halts operations as its forestry permit is revoked. Finally, more to-and-fro on the Greenpeace/Resolute front as Alberta MP Warkentin “excoriates the environmental group” while the San Fran Weekly profiles Greenpeace’s “call for support“. 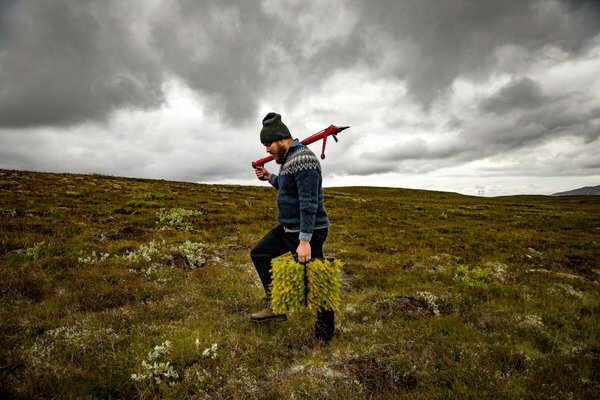 GUNNARSHOLT, Iceland — With his flats of saplings and a red planting tool, Jon Asgeir Jonsson is a foot soldier in the fight to reforest Iceland, working to bring new life to largely barren landscapes. The country lost most of its trees more than a thousand years ago, when Viking settlers took their axes to the forests that covered one-quarter of the countryside. Now Icelanders would like to get some of those forests back, to improve and stabilize the country’s harsh soils, help agriculture and fight climate change. But restoring even a portion of Iceland’s once-vast forests is a slow and seemingly endless task. “It’s definitely a struggle,” said Mr. Jonsson, a forester who works for the private Icelandic Forestry Association. Even in a small country like Iceland, a few million trees a year is just a drop in the bucket. A confluence of disasters is giving the U.S. construction industry a strong dose of inflation. The roots of pricier building supplies stretch from the wildfire-stricken forests of British Columbia to the hurricane-affected coasts of Texas and Florida. 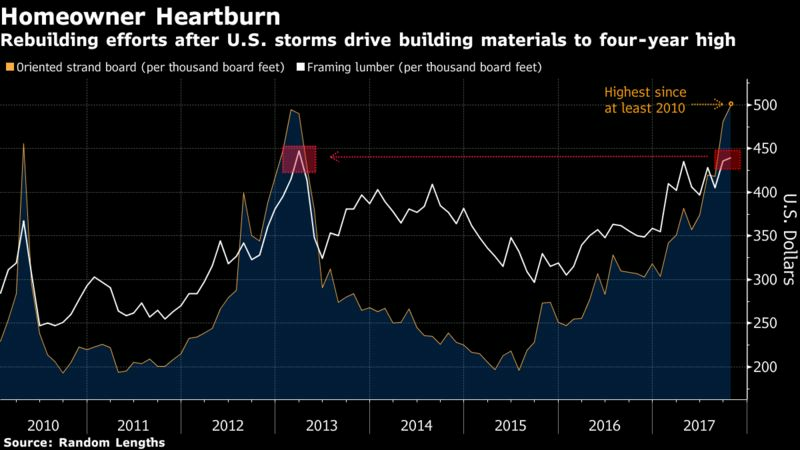 Supply concerns and home-rebuilding efforts, along with U.S. duties on Canadian timber, have driven softwood lumber prices on the Chicago Mercantile Exchange to the fifth-highest peak since 1986. For Americans whose homes were damaged by the tropical storms, bigger repair bills are in store. For those in the rest of the country, new-home prices may stay elevated as builders pass along the higher construction costs. …Higher costs of lumber and wood products for framing and sheathing, which accounted for almost 20 percent of the price of building a home in 2015, means property owners will receive inflated bills from contractors. Canfor Corp. to $25 from $21. Consensus: $23.38. Canfor Pulp Products Inc. to $15 from $13. Consensus: $13.35. Conifex Timber Inc. to $5 from $4.50. Consensus: $5.06. Domtar Corp. to $47 (U.S.) from $44. Consensus: $42.36. Interfor Corp. to $25 from $23. Consensus: $23.92. Norbord Inc. to $54 from $53. Consensus: $49.98. Resolute Forest Products Inc. to $6.75 from $5.75. Consensus: $9.82. West Fraser Timber Co Ltd. to $75 from $67. Consensus: $71. MONTREAL – The Forest Stewardship Council® (FSC®) Canada, the leading independent certifier of forest management practices in Canada and around the world, strongly endorses the call for a chapter to be added to the proposed renegotiated North American Free Trade Agreement (NAFTA) that recognizes and calls for the rights of the Indigenous Peoples of North America to be respected, according to the terms of the United Nations Declaration on the Rights of Indigenous Peoples (UNDRIP). FSC is reacting to the announcement on October 18, 2017, that the National Congress of American Indians had passed a resolution at its annual meeting, backed by the Assembly of First Nations (AFN) of Canada, to support the inclusion of a chapter in a renegotiated NAFTA that references UNDRIP and ensures a final new NAFTA deal doesn’t negatively impact Indigenous rights. Local governments and non-profit groups in the Northeast are receiving more than $1.6 million in rural development funding from the province. The province announced last week seven groups will split $1,622,978 in rural dividend grants for a number of ongoing projects. The Northern Rockies Regional Municipality is receiving $300,000 to support the second phase of its aspen utilization project. That includes a fibre supply analysis, sawmill and veneer opportunity assessment, a markets and logistics assessment, and a business strategy that includes an investor attraction package, the municipality says. The municipality says it will leverage the grant with its own funding and funding from Forest Production Innovations as it tries to kickstart the local forestry industry and utilize its high quality aspen resource. Local MP Chris Warkentin on Thursday excoriated environmental groups such as Greenpeace for waging “smear campaigns” against the forestry industry. 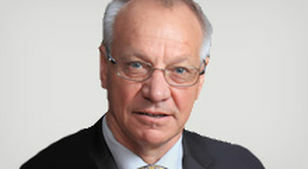 In the House of Commons, the MP for Grande Prairie–Mackenzie voted in favour of a Conservative Party motion supporting forestry workers and denouncing attacks by “foreign-funded environmental non-government organizations like Greenpeace and ForestEthics.” “I’m voting for this motion because Justin Trudeau and his Liberals need to be reminded of the vital role that the forestry industry plays in the daily lives of Canadians in the Peace Country and across Canada,” Warkentin said in a statement. In recent months, there has been much discussion in the media and other venues regarding Northern Pulp — harvesting operations (specifically in Wentworth), government loans, the recovery boiler precipitator and power boiler emissions. There is another side of Northern Pulp — several, actually. One of dedicated, hard-working employees who take pride in their accomplishments, whether it is in the area of production, maintenance, engineering, administration, business or forestry science. …As a landowner, could Northern Pulp have done things differently in the case of the Wentworth harvest? Yes, absolutely. As a corporate citizen and community member, protecting the view scape from the highway would be Northern Pulp’s “do over” if one were possible. …That being said, in areas of special circumstance, we can learn from this and look to co-exist more collaboratively as neighbours. As backers of far-right speakers on campuses express free speech outrage, activists facing legal fallout from the institutions they challenge are asking for a signal boost. Greenpeace is one of multiple nonprofits targeted under an anti-racketeering law in recent years — most recently in a case by a logging company that could cost them $300 million in Canadian currency. Resolute Forest Products filed the suit in May 2016, claiming Greenpeace violated the Racketeer Influenced and Corrupt Organizations (RICO) Act, which allows plaintiffs to sue for three times the damages they suffered. …“Nobody has a First Amendment right to publish recklessly or intentionally false claims, which is what Greenpeace did here to Resolute,” Bowe told SF Weekly before the judge’s decision. HALIFAX – As part of a national effort to keep the North American Free Trade Talks focused on the needs of working people, Unifor is holding simultaneous rallies across the country on Friday. “The renegotiations are at a critical stage and it’s time for workers to stand up and push for improvements to rebalance trade,” said Lana Payne, Atlantic Regional Director. “It’s about shifting trade deals from corporate rights to put workers and communities across all three countries first,” said Payne. The rally will be part of a Canada-wide action held in six communities including Halifax to encourage the federal government to continue to push for a better NAFTA. Canfor Southern Pine, the operating company for Canfor’s operations in the United States, has made an investment of $8.8 million for upgrades at its sawmill in Urbana (Union County). “We are installing a third continuous dry kiln so we can increase lumber production substantially and add a second shift early in 2018,” said Derek Ratchford, Canfor Southern Pine’s regional manager for Arkansas. “It will lead potentially to 36 new jobs at the mill, an increased demand on local harvesting operations, and help us meet the growing demand for quality southern yellow pine lumber in the U.S.” … Since the acquisition [of Anthony Forest Products] in 2015, Canfor has invested $7 million at Urbana with plans for an addition $13 million to be spent from now through 2020. JAKARTA – Asia Pacific Resources International Limited (APRIL) has suspended forestry operations at its Indonesian pulp and paper subsidiary after the government cancelled a long-term work plan citing environmental non-compliance. PT Riau Andalan Pulp and Paper’s (RAPP) work plan was cancelled on Oct. 17 because it did not comply with a regulation on peatland forests, according to a company statement sent to stakeholders dated Oct. 18 and reviewed by Reuters on Friday. … The cancellation has “put tens of thousands of jobs at risk,” the statement said. Criticism of palm oil plantation owners and companies like APRIL, Asia’s second-largest pulp and paper firm, intensified after catastrophic 2015 forest fires blanketed the region in choking smog. New Energy Works Timberframers recently officially opened its cross-laminated timber building in Farmington, the first complete CLT in the state. The new building combines the strength of timber frame construction and CLT panels, cutting the wake for New York state in this construction method with its campus expansion. “CLTs are redefining what we think the concept of the high-rise is,” said Jonathan Orpin, founder and president of New Energy Works and its sister company, Pioneer Millworks. …CLT construction is an economically and environmentally conscious alternative to steel and concrete construction, a material that is new to the U.S. building industry. Both the walls and roof of the new 21,000 square foot building were constructed with CLT panels. BC Forest Discovery Centre – about to get a whole lot bigger! The BC Discovery Centre in Duncan will be highlighting modern forestry in their new exhibit called Forests Forever. Scheduled to open next summer, the exhibit will have some cool interactive displays and high tech elements. This exciting new video will show you how. Today’s forest industry and its benefits to society are not well understood. Research shows there is a danger that if the forestry industry doesn’t share its story, public support for forestry on the BC Coast will decline. You can help by clicking the read more below for how to support this program. The Minister of Environment and Climate Change and Minister responsible for the Parks Canada Agency is the competent minister under SARA for the Whitebark Pine and has prepared this recovery strategy, as per section 37 of SARA. To the extent possible, it has been prepared in cooperation with Natural Resources Canada (Canadian Forest Service), the Province of British Columbia, the Province of Alberta, and any others, as per section 39(1) of SARA. 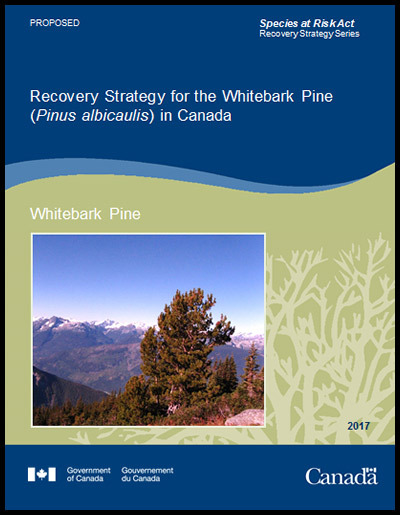 …Success in the recovery of this species depends on the commitment and cooperation of many different constituencies that will be involved in implementing the directions set out in this strategy… All Canadians are invited to join in supporting and implementing this strategy for the benefit of Whitebark Pine and Canadian society as a whole. The consultation period is October 18 – December 17, 2017. The Board received a complaint from two water users on McClure Creek, north of Kamloops, about increased sediment loading in the McClure Creek drainage following harvesting and road construction by International Forest Products Ltd. (Interfor). The complainants were concerned that the activities have resulted in a buildup of sediment at their domestic water system’s dam and water intake. The Board examined the licensee’s forest operations on the ground, and their planning activities at the cutblock and watershed level. Five helicopters and 43 firefighters are working to fully contain a wildfire near Coleman, about 230 kilometres southwest of Calgary. The province lifted the final evacuation orders for the Crowsnest Pass region Thursday morning, allowing all residents to return to their homes. The local state of emergency for the area was cancelled Thursday evening. The fire is now classified as being held. Highway 3 has been reopened, but the province is warning motorists to proceed with caution while driving through the area. Evacuees are being asked to obtain re-entry information packages from the municipal office before returning home and are asked to avoid the area if possible to allow fire crews to continue working. 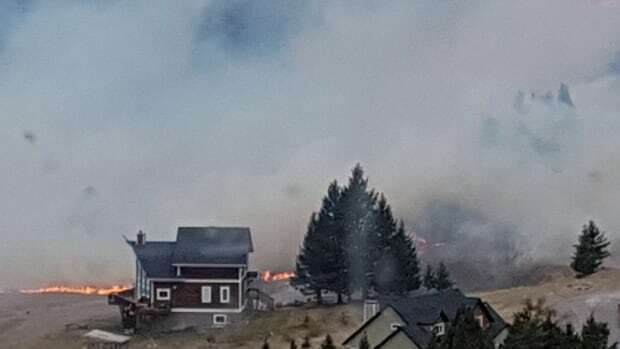 …Crowsnest Pass Mayor Blair Painter told CBC News that while the past few days have been stressful, he’s grateful the municipality had no casualties and no homes were lost. A Fort Langley man who was a pioneer in Fraser Valley sawmills will be in Langley Saturday with copies of his new autobiography.It Can Be Done: An Ordinary Man’s Extraordinary Success is out now from Harbour Publishing. Donald “Chick” Stewart of Stewart and Rempel Sawmills wrote the book. …S&R Sawmills grew from one mill to five along the Fraser River and a workforce of more than 500 by the 1990s. Along the way, Stewart had some interesting adventures – including the time he headed down to the Co-op in Langley to buy some dynamite, to free up the mill’s logs from the ice on the frozen river. I read with concern Will Johnson’s latest coverage on Ymir’s struggle to protect their fragile water supply. What’s unclear is why ILMA and BCTS “need” to log in our watersheds. Is it because all of the low hanging fruit lie in our watersheds? Is it because there is easy access in watersheds, access and infrastructure communities have built to protect their water? Why are BCTS and ILMA getting a pass on tax payer improvements? We are not, as Mr. Kalesnikoff suggests, “all on the same page.” Nor are Mr. Laroche and Ms. Mungall’s reassurances that the process will sort this out soothing. ILMA, BCTS and FLNRO are more than capable of hijacking that process. Examine the record. This Monday, Oct. 23, Kalesnikoff Lumber will be presenting their plan for logging in the Selous Creek area at city council’s meeting. Selous Creek … is slated for selective tree harvesting in response to insect activity (Douglas fir beetle). One of the questions I have relates to how, or whether, forestry companies ensure that the removal of trees doesn’t impact water absorption and retention within soils. Another question relates to what precautions will be taken to ensure that logging does not stimulate soil erosion in the area. 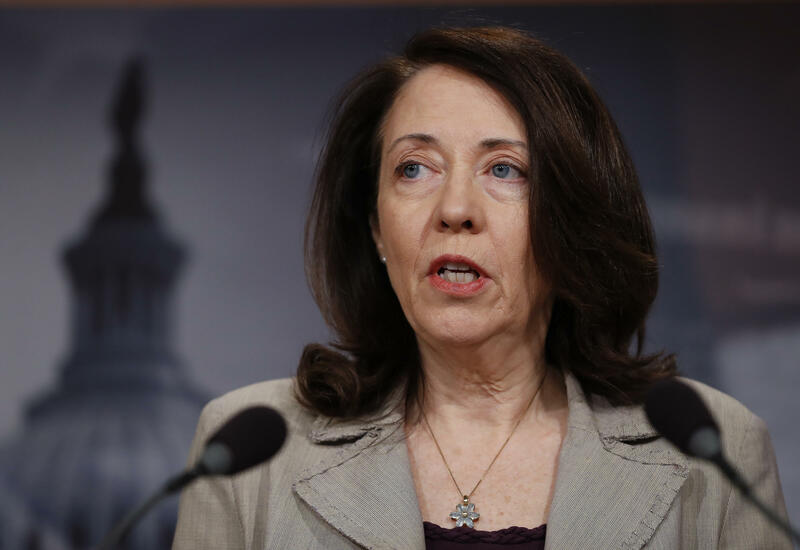 This is critical as erosion could lead to siltation in the creek, which could have huge impact on the treatment the Interior Health Authority requires Nelson to provide for its drinking water. …The interpretations of the relevant sections of the Forestry Act that I’ve heard suggest that, should logging cause sufficient siltation to require filtration, Nelson taxpayers would be responsible for coming up with the several million dollars it could cost. More than 30 hard-hat wearing locals climbed out of a bus in front of F.H. Stoltze Land and Lumber Co. Thursday afternoon. Trucks stacked high with behemoth logs chugged past the visitors, who assembled around a handful of mill employees for the Flathead Timber Tour, which began at Stoltze and ended at Weyerhaeuser, both in Columbia Falls. The tour, which was hosted by the Kalispell Chamber of Commerce, was held in honor of National Forest Products Week, Oct. 15-21. The distinction was established by Congress in 1960 to celebrate the contribution of the forests to the country’s economy and well-being. Montana’s forest product industry employs more than 7,000 workers who were paid over $320 million in wages last year, according to the Montana Department of Natural Resources and Conservation. …. The majority of that sector is devoted to wood manufacturing, followed by forestry support, logging and lastly, paper manufacturing. SAN FRANCISCO — The wildfires that have devastated Northern California this month caused at least $1 billion in damage to insured property, officials said Thursday, as authorities increased the count of homes and other buildings destroyed to nearly 7,000. Both numbers were expected to rise as crews continued assessing areas scorched by the blazes that killed 42 people, a total that makes it the deadliest series of fires in state history. State Insurance Commissioner Dave Jones said the preliminary dollar valuation of losses came from claims filed with the eight largest insurance companies in the affected areas and did not include uninsured property. The loss total was expected to climb “probably dramatically so,” Jones told reporters, making it likely the fires also would become the costliest in California’s history. 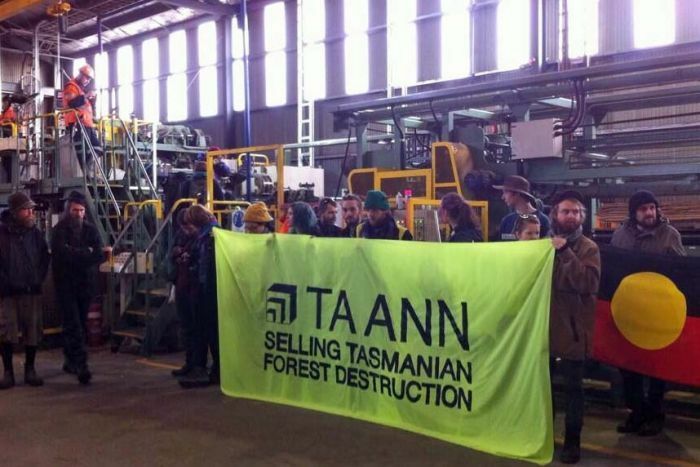 A constitutional law expert has questioned whether forest protesters will see any long-term benefits from the High Court’s decision to declare sections of Tasmania’s workplace protection laws invalid. On Wednesday sections of the 2014 law regarding forestry work areas were found to be at odds with the implied right in the Australian constitution to the freedom of political communication. The 2014 laws sought to give police powers to stop protests before they start, if they are on a business premises or an access area. …Brendan Gogarty from the University of Tasmania said the law was no longer workable and the State Government had been sent back to the drawing board. “A majority of at least four judges found so many parts of the Act to be unconstitutional that really the guts have been taken out of it,” he said. Bogor (Indonesia) — After five years as Director General for the Center for International Forestry Research (CIFOR), Peter Holmgren has decided to move on. Under his leadership, CIFOR has emerged as a leading international organization in forestry research, outreach and engagement, addressing development and climate challenges. …Peter Holmgren has served as the Director General of CIFOR since 2012. …“The Board of Trustees has appointed Robert Nasi as Interim Director General, starting November 1st,” announced Campos during CIFOR’s Annual Meeting in Bogor, Indonesia. Robert Nasi has worked with CIFOR for more than 20 years, most recently as Deputy Director General for Research. Kenya lost five per cent of forest cover between 1990 and 2005. According to the World Bank, Kenya lost an average of 12,600 hectares per year of forest cover due to human settlement and illegal logging during the period. Data from the Kenya National Bureau of Statistics on the 2009 national population census revealed that 64.6 per cent of Kenya’s households depend on wood fuel. …The government through the Kenya Forest Service has put over 400,000 hectares of degraded public land under forestry. This has seen forest cover in the country increase by over five per cent in the last four years. Tropical rainforests continue to buffer wildlife from extreme temperatures even after logging, a new study has revealed. 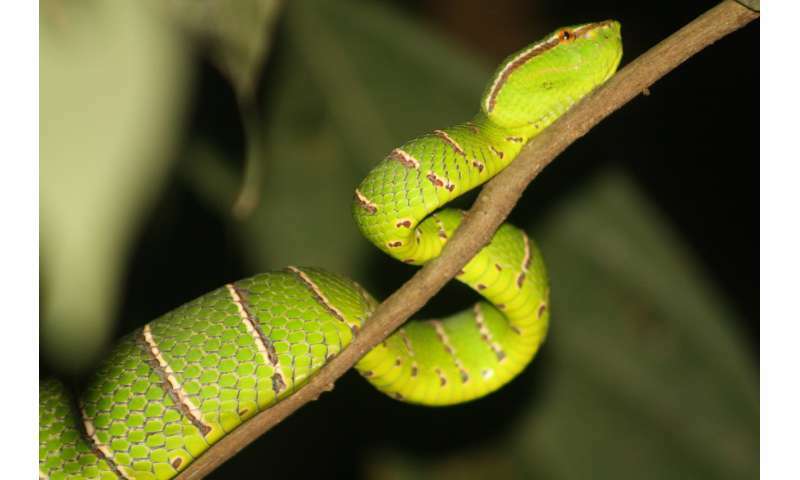 Scientists had previously assumed that cutting down trees caused major changes to local climates within tropical forests – something which would have a devastating effect on the animals living there. However, new research conducted by the Universities of Sheffield, York and Universiti Malaysia Sabah, shows logged forests on the island of Borneo were thermally indistinguishable from the nearby pristine forest. This is good news for the huge diversity of globally important species that live in logged forests, which may have previously been further destroyed or converted into agricultural land. The international team of scientists examined the impact that commercial selective logging had on local temperature 9 – 12 years after the trees had been chopped down. Revelstoke’s propane consumption could be replaced with fuel created from pulpwood, city council heard during a report by Cornelius Suchy… Revelstoke spends more than $12-million annually on imported fossil fuels, Suchy told council. 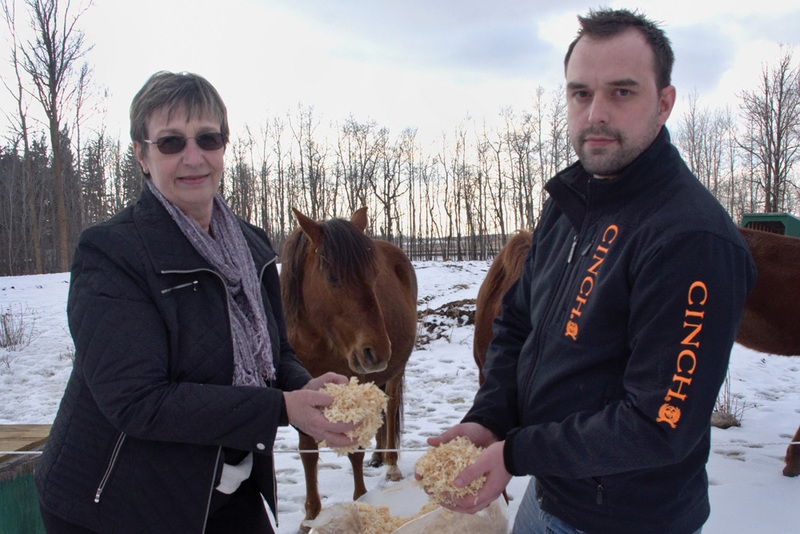 The study looked in part at how a made-in Revelstoke approach to converting wood waste into energy could look. The Revelstoke Community Forest Corporation, Downie, Stella Jones and Louisiana Pacific are all forest tenure holders in the Revelstoke area. In many of their tenures, there is hemlock timber. It remains “low margin” or “unprofitable” due to a high degree of rot, which doesn’t allow for the timber to be processed into dimensional lumber. …Hemlock remains a strong candidate for wood to fuel bioenergy. A group of Swedish NGOs has called on the European Parliament to dramatically enhance the Renewable Energy Directive (RED) due to concerns about the sustainability of the bioenergy industry. In the open letter to the MEPs, the NGOs outline their desire for radical improvements to proposals on bioenergy sustainability and transport biofuels in the Directive. The Parliament’s Environment, Public Health, and Food Safety Committee are currently reviewing the RED. MEPs are scheduled to vote on the Directive on 23 October 2017. Data from 2015 shows that bioenergy comprised 63 per cent of renewable energy in Europe, making up 10.5 per cent of all European energy production.